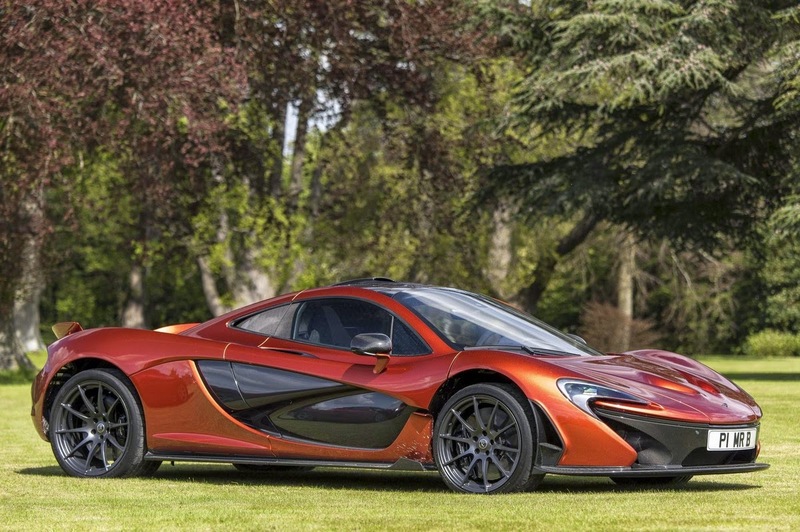 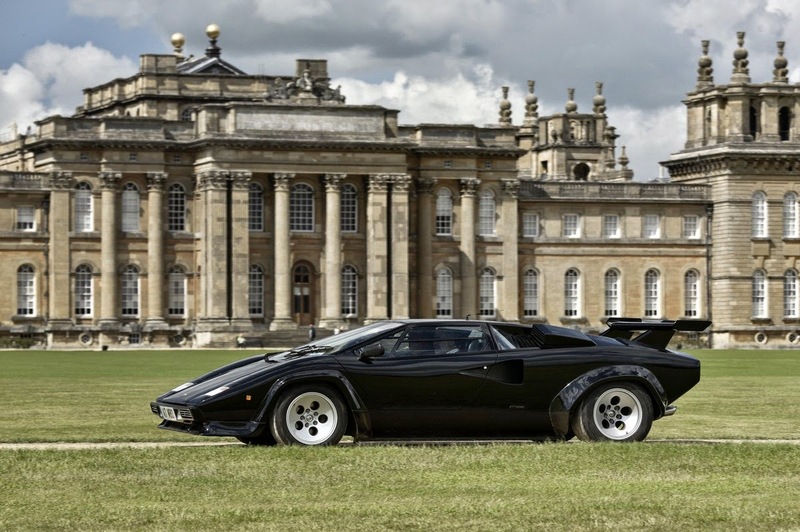 Salon Prive 2015 preview - MEGA GALLERY! 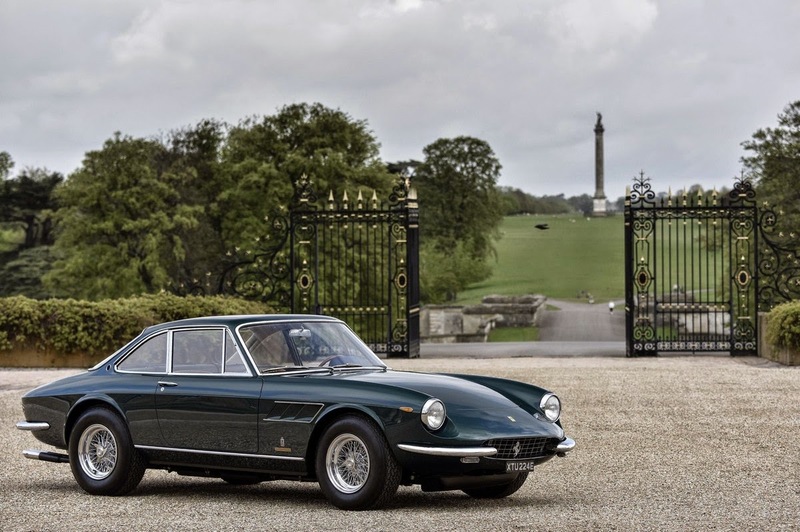 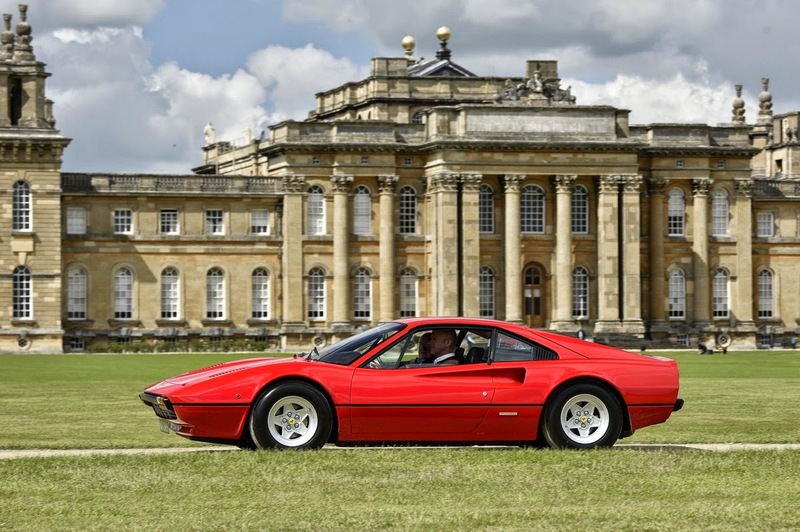 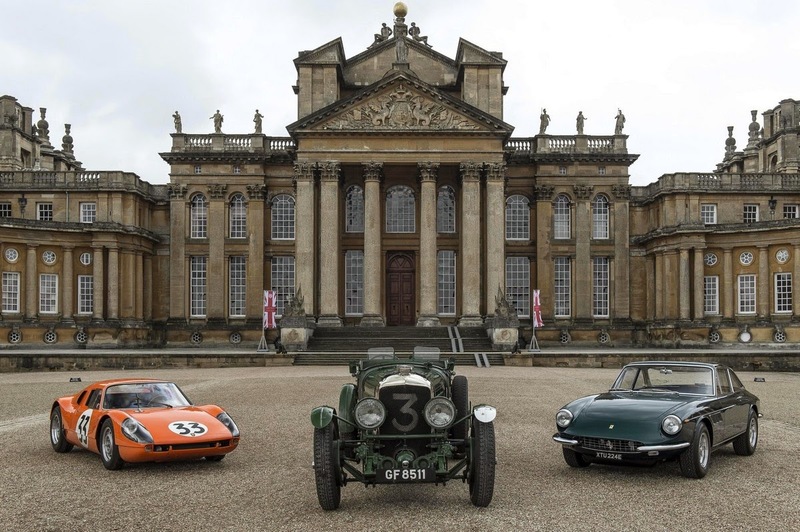 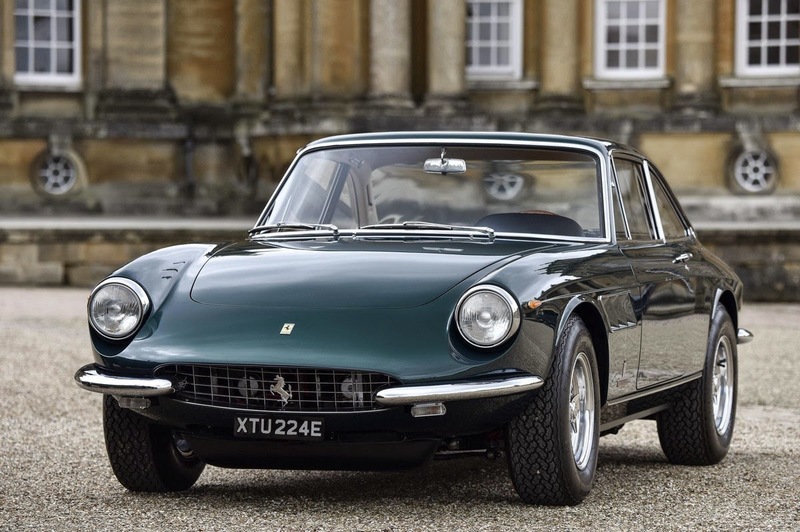 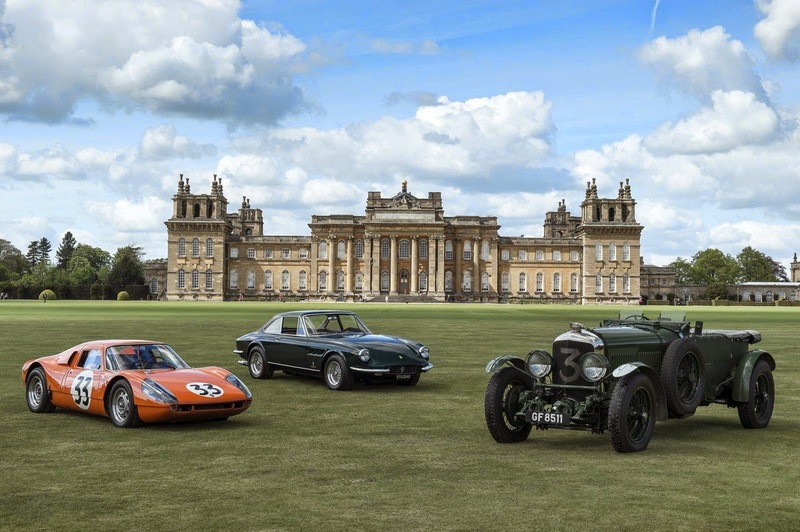 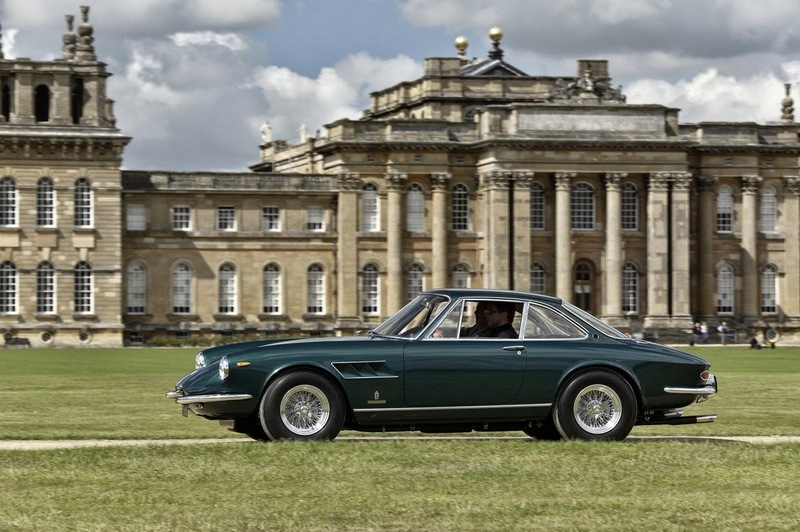 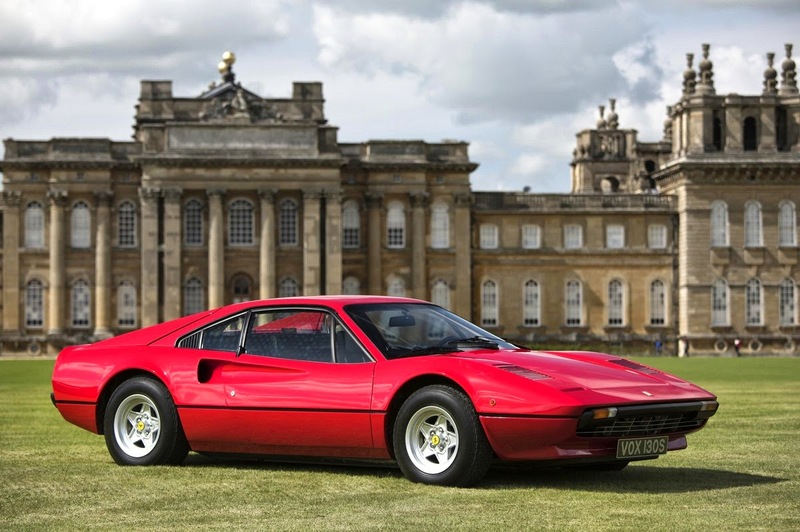 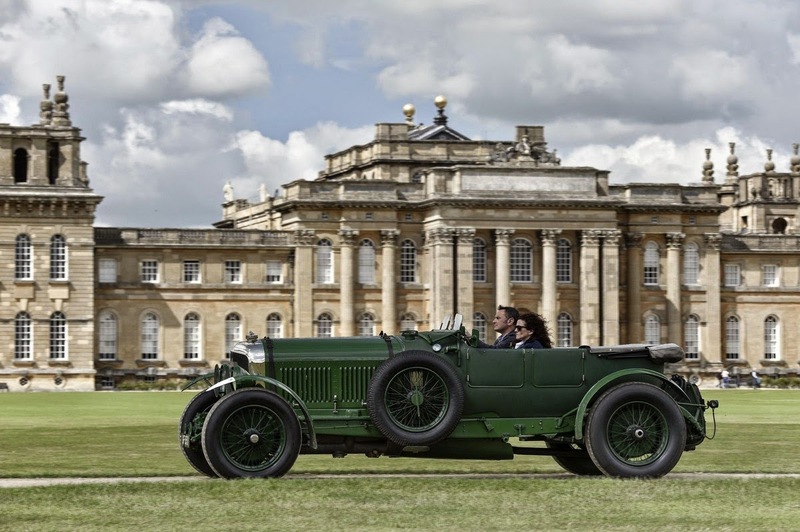 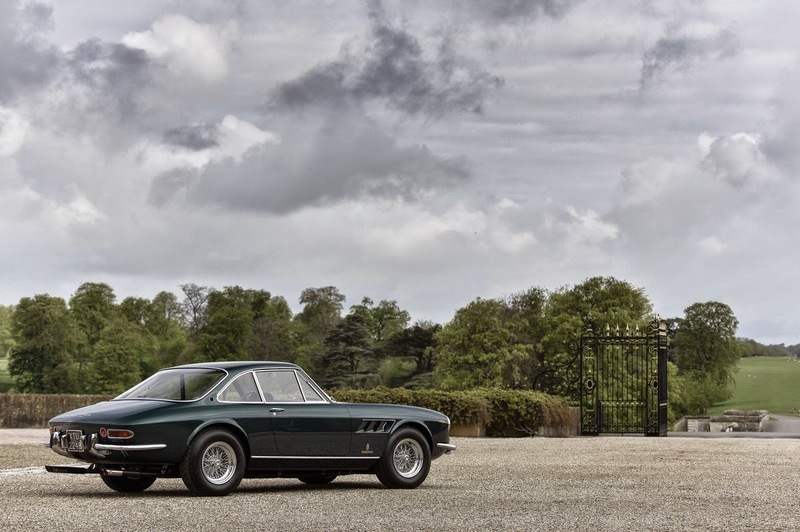 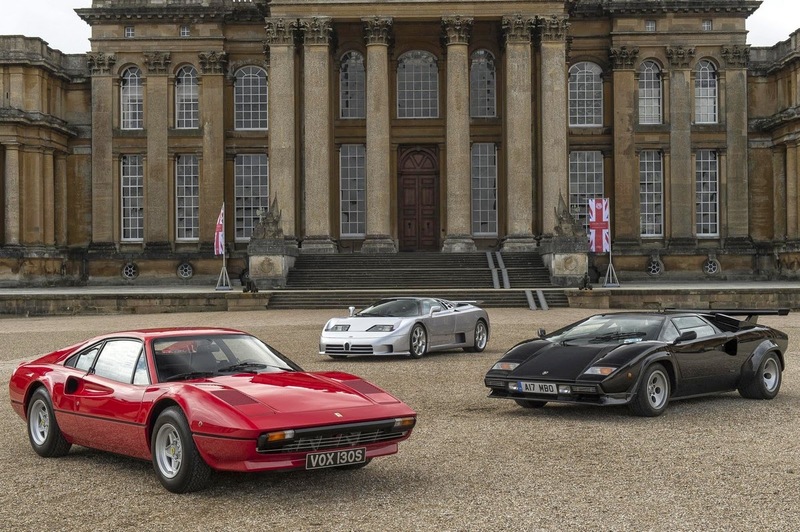 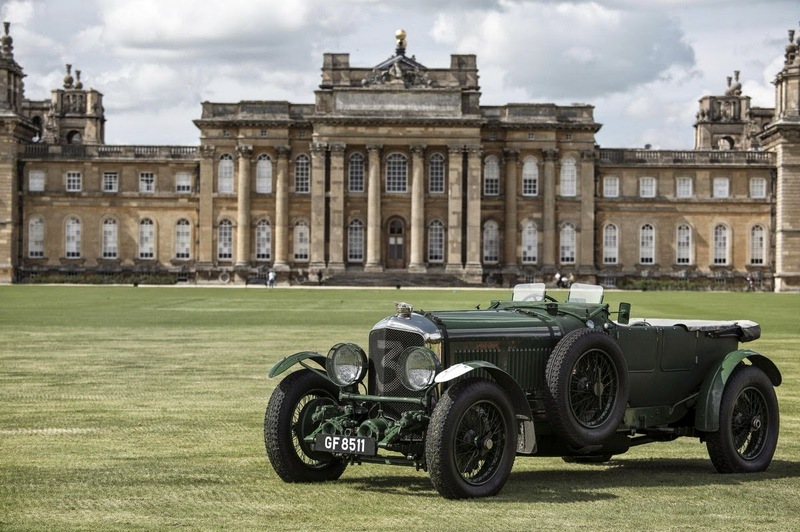 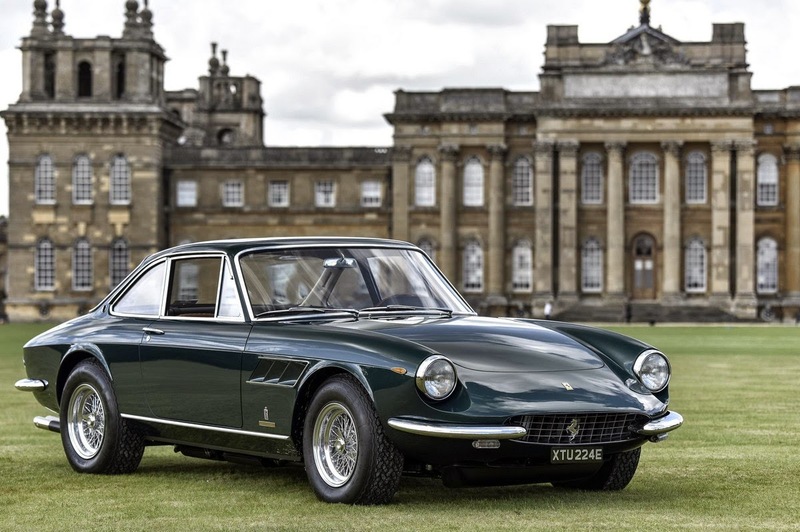 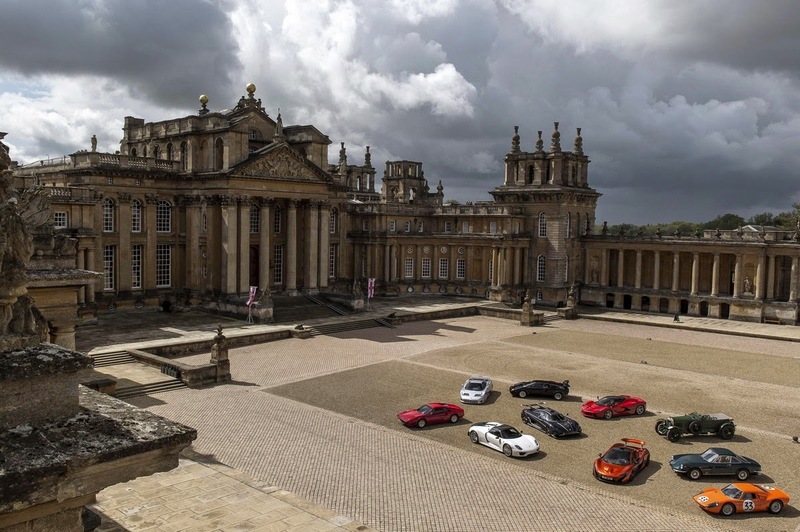 Salon Privé gave a sneak preview of what’s in store this coming September when the event opens for the first time at Blenheim Palace. 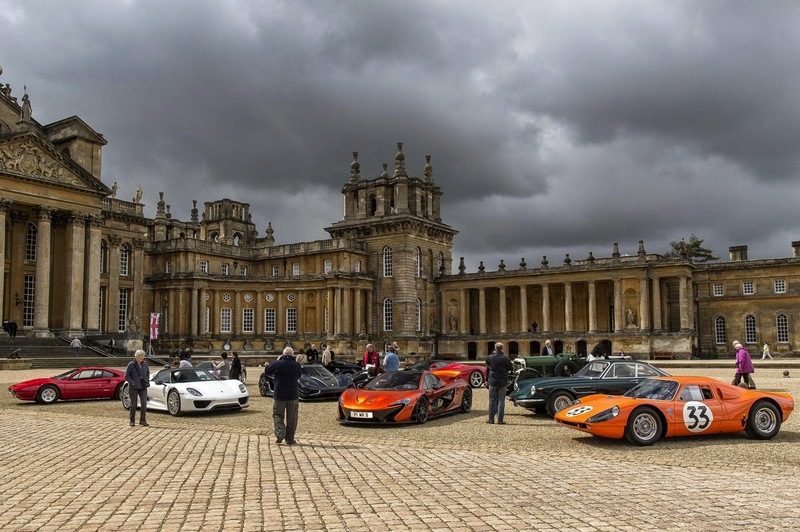 Co-founders Andrew & David Bagley presented their latest exciting news to invited media, sponsors and exhibitors before being joined by His Grace, the 12th Duke of Marlborough. 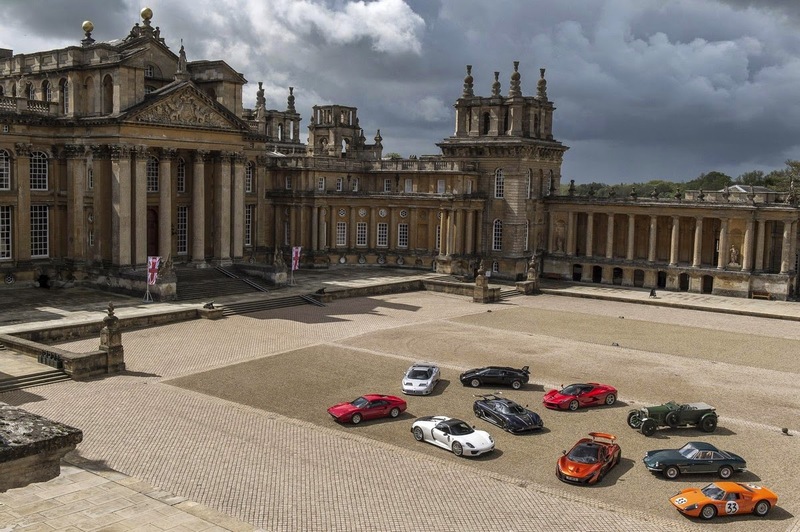 Celebrating its tenth anniversary, ten impressive cars were displayed firstly within the Great Court and then on to the South Lawn where the main event will be held. 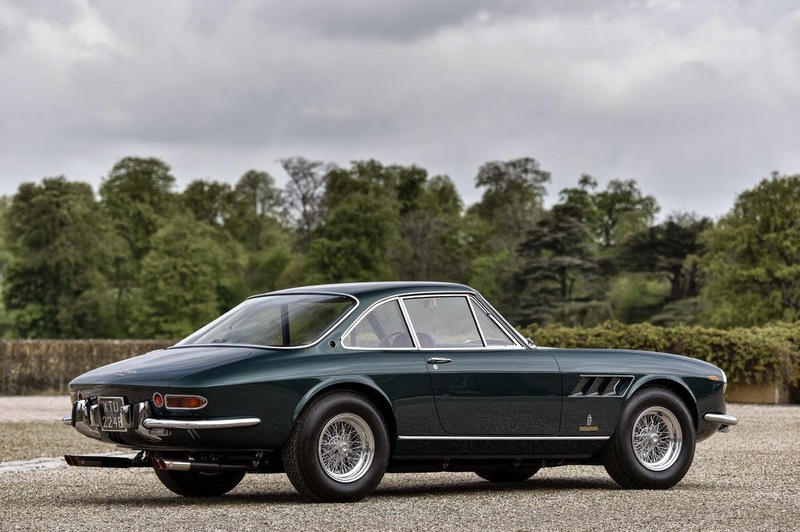 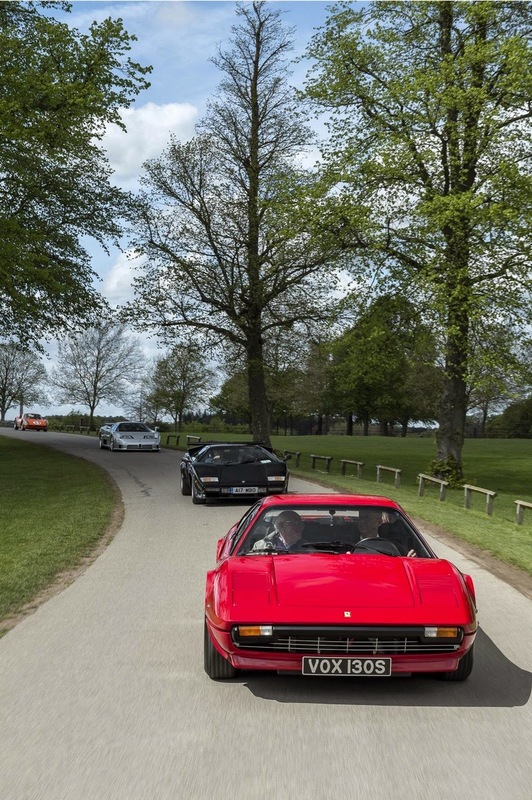 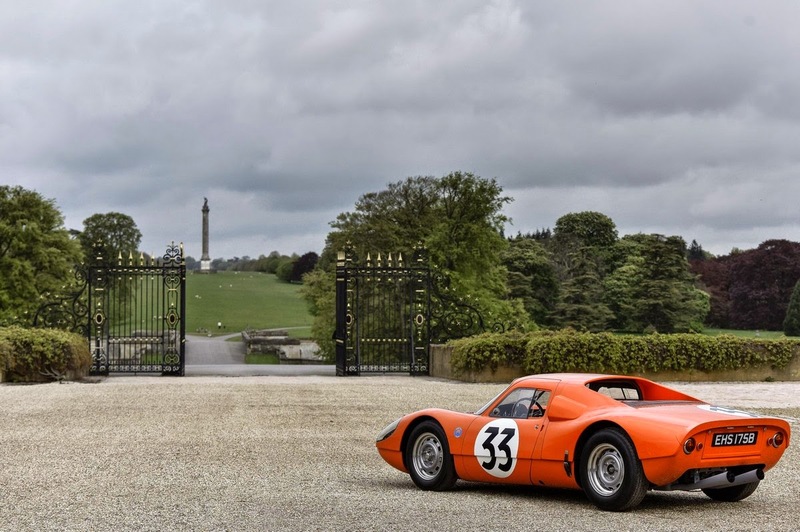 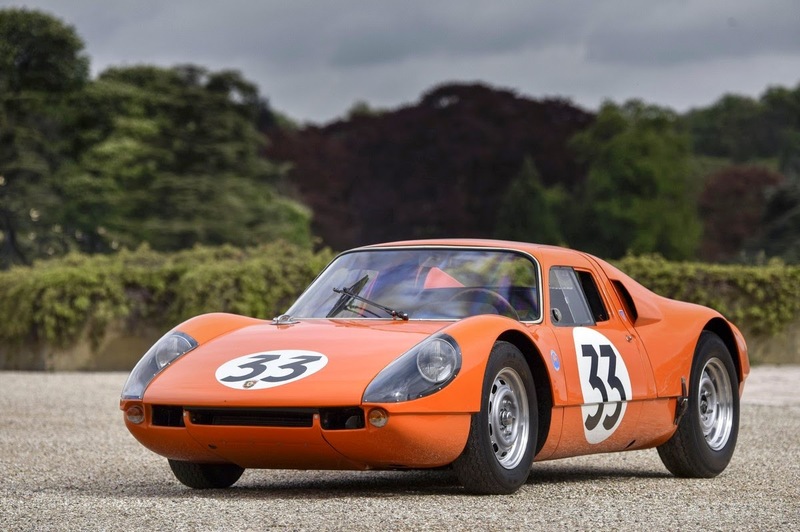 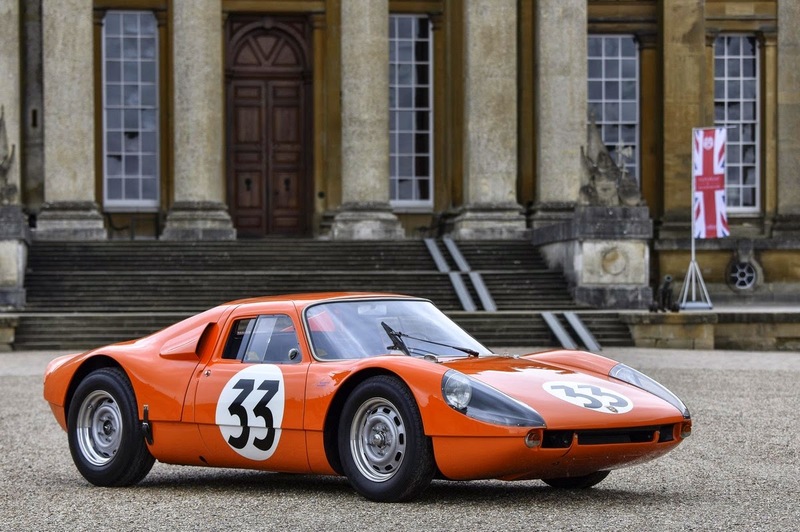 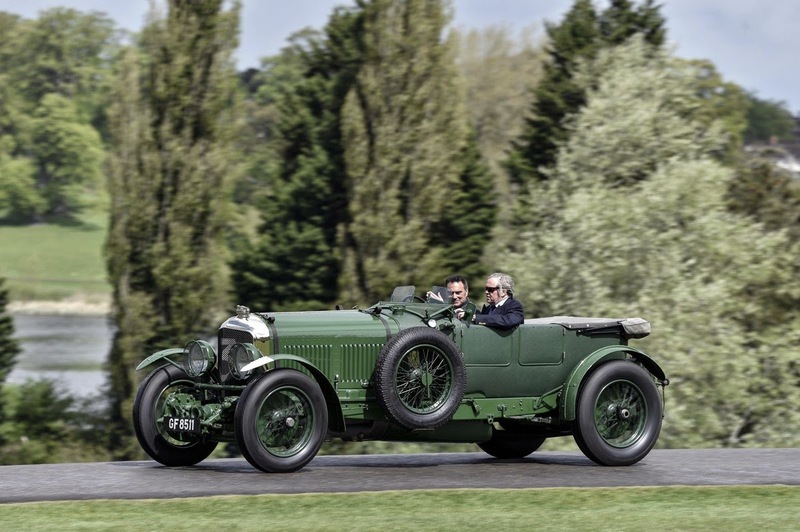 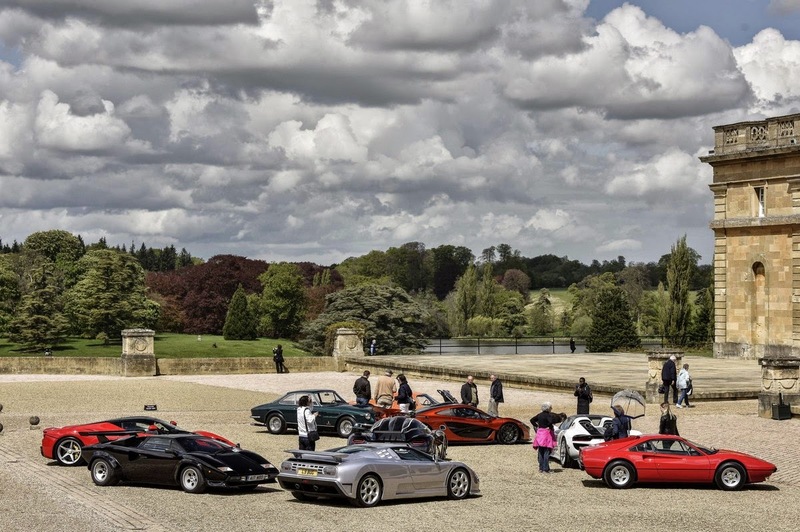 Carefully selected, the cars represented key elements of the event including the Concours d’Elégance, which is one of the top three most prominent classic car events in the world, and the newly introduced ‘Speed & Style’ supercar competition. 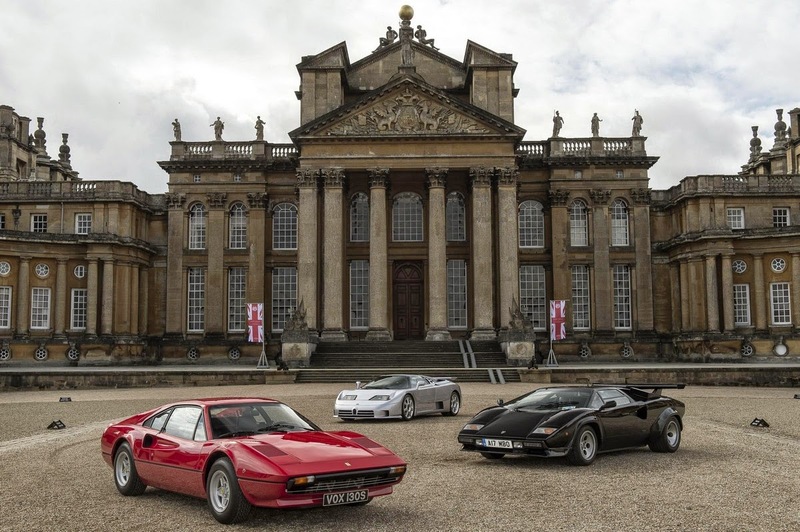 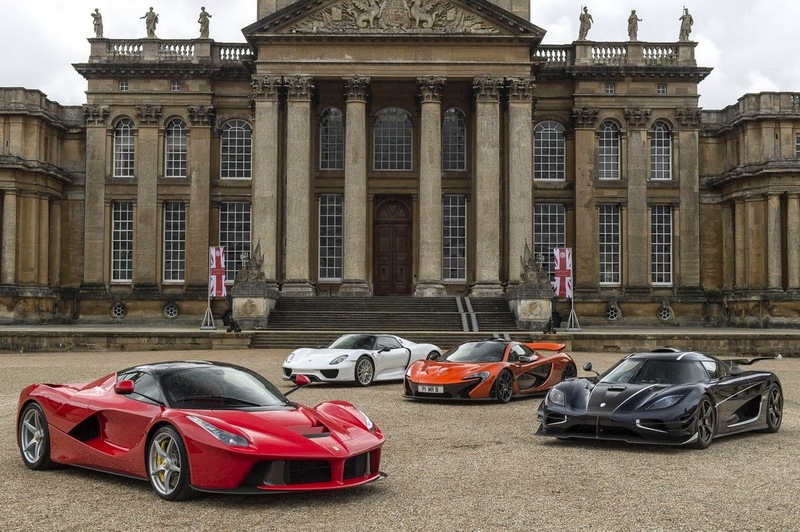 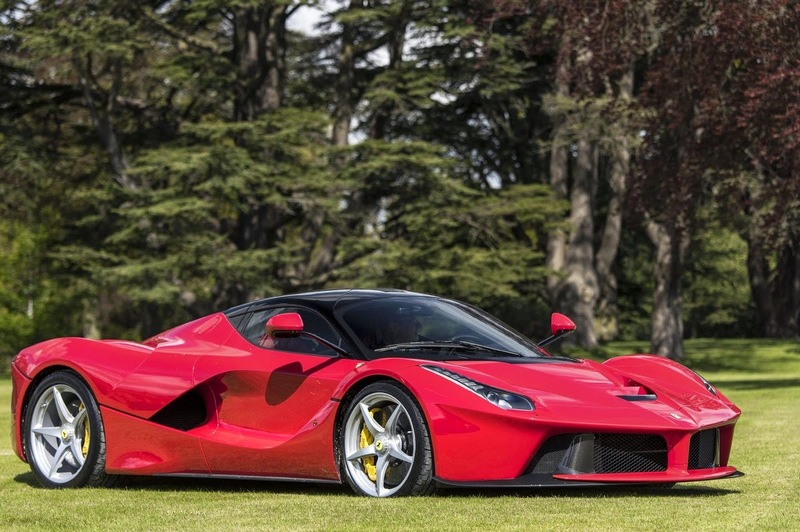 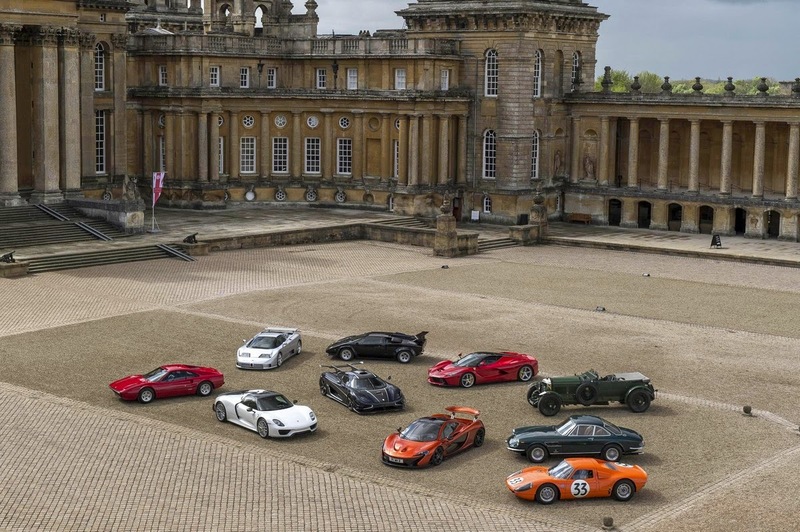 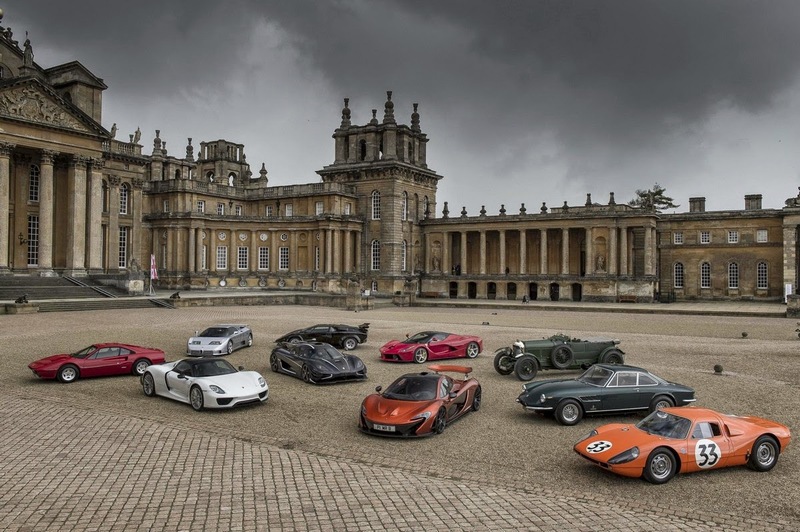 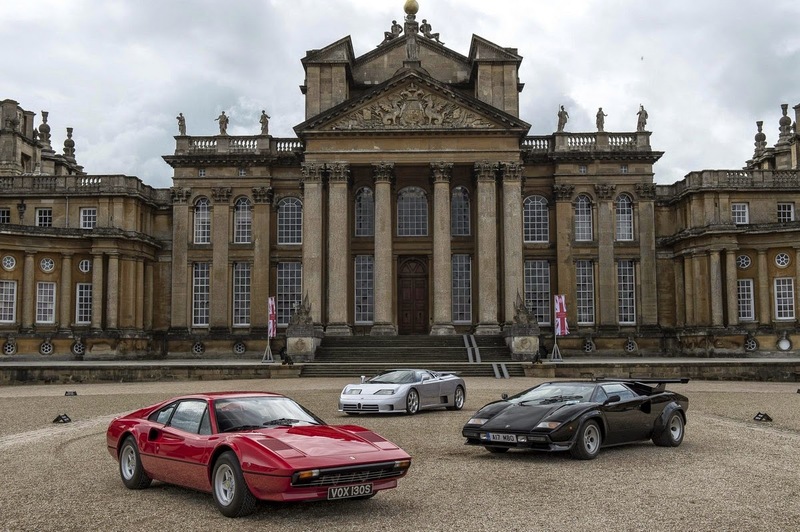 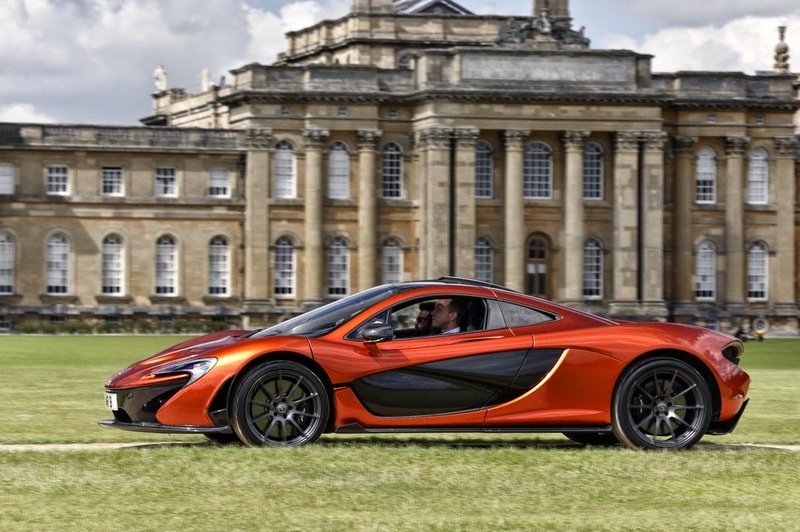 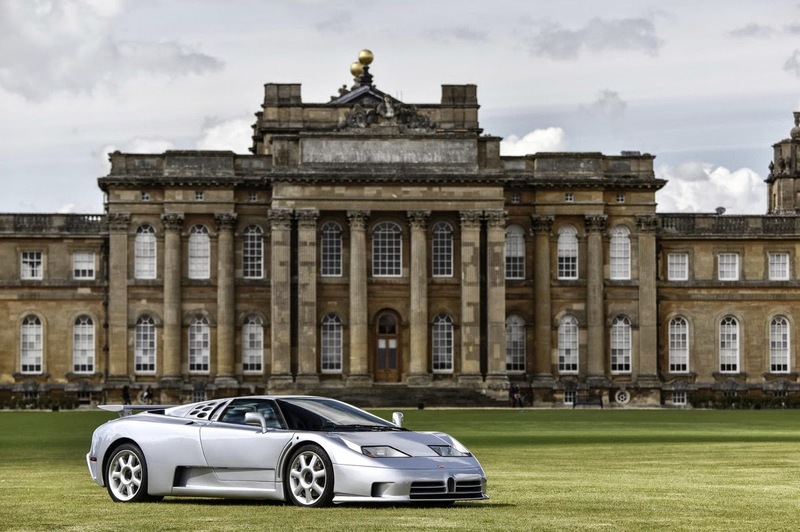 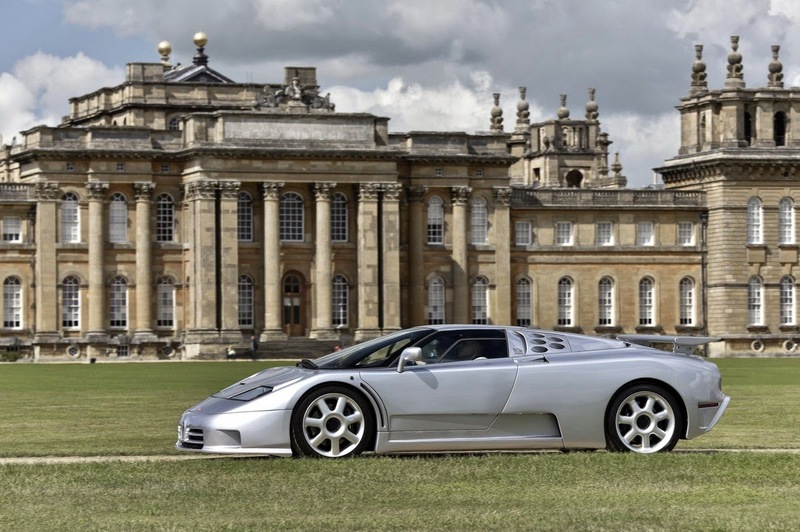 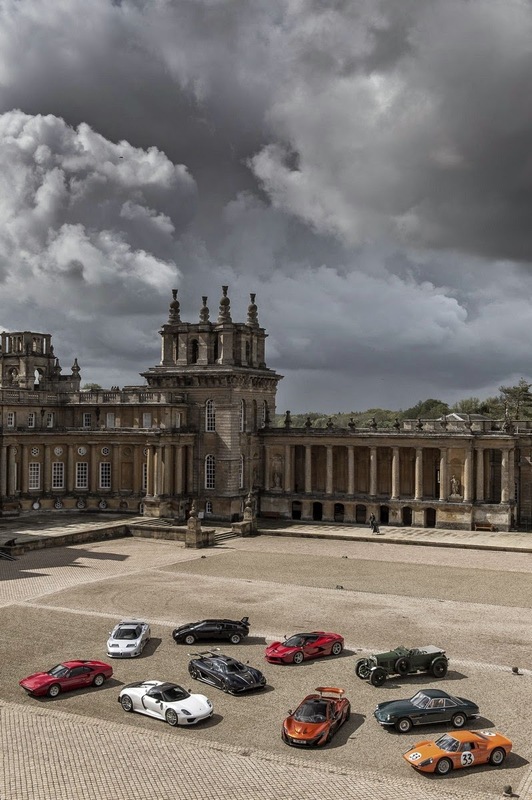 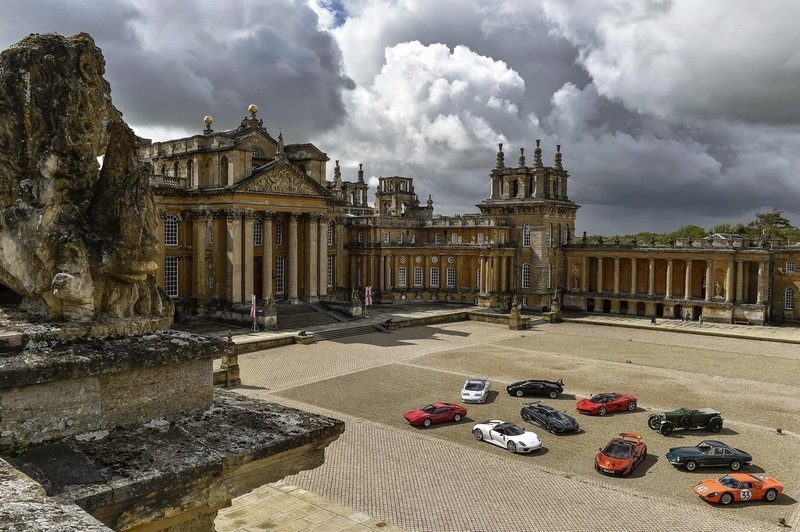 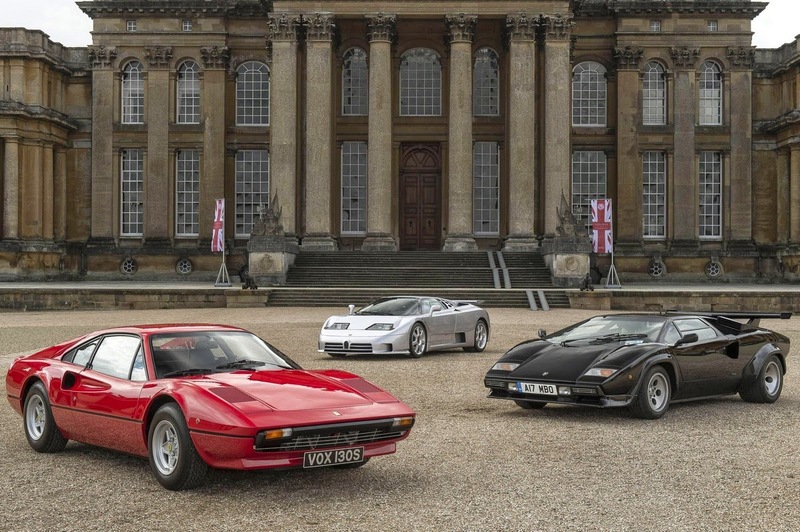 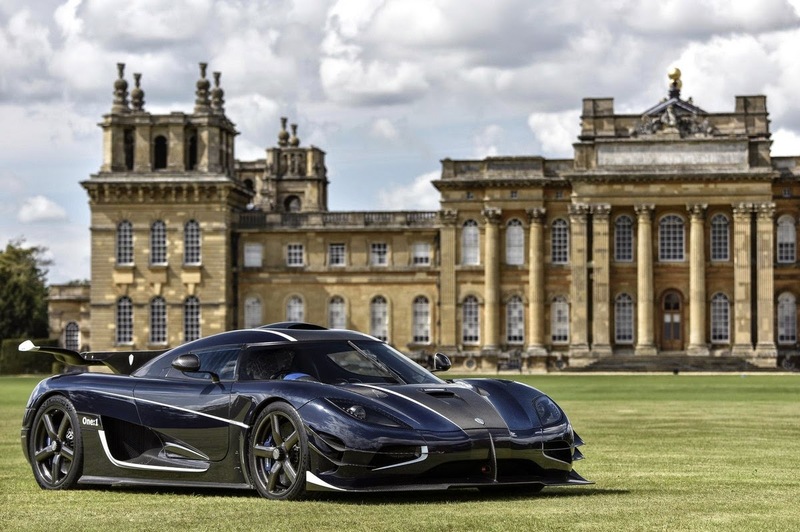 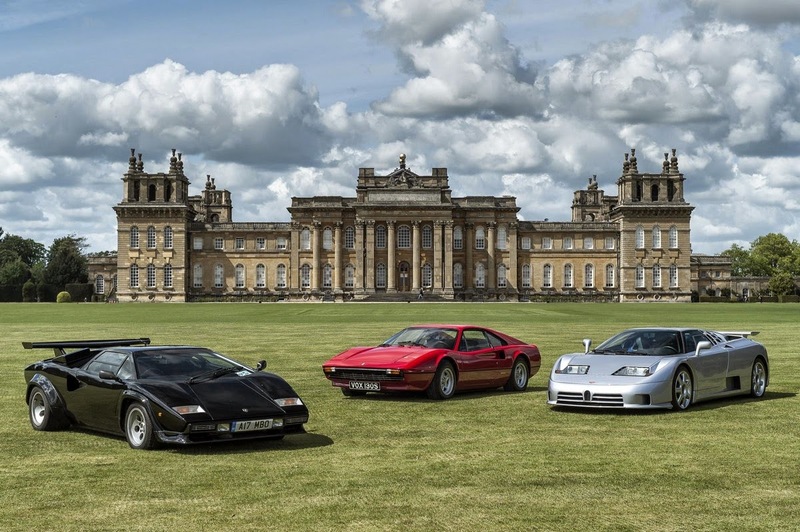 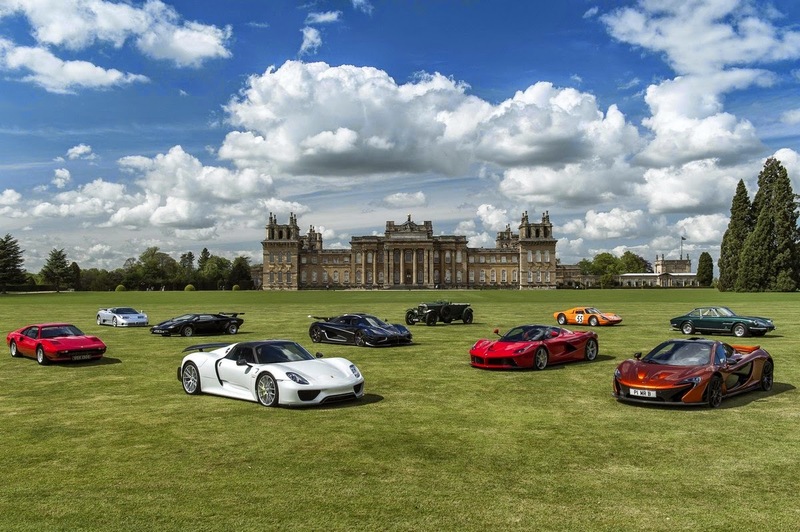 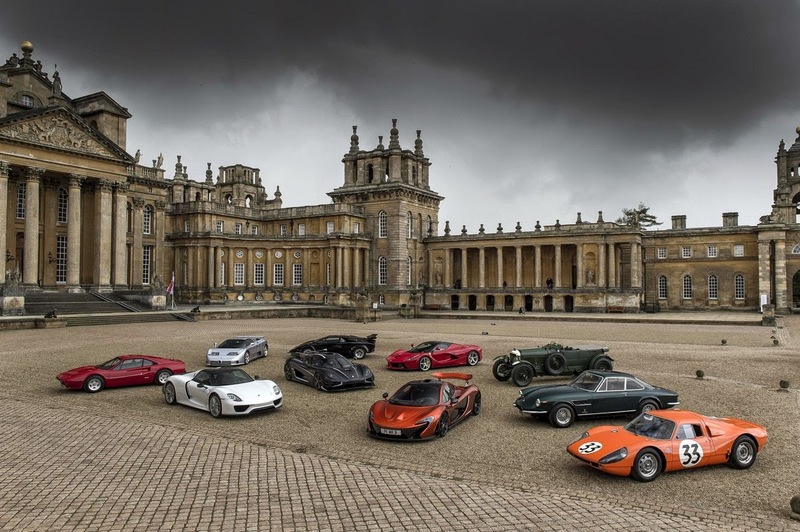 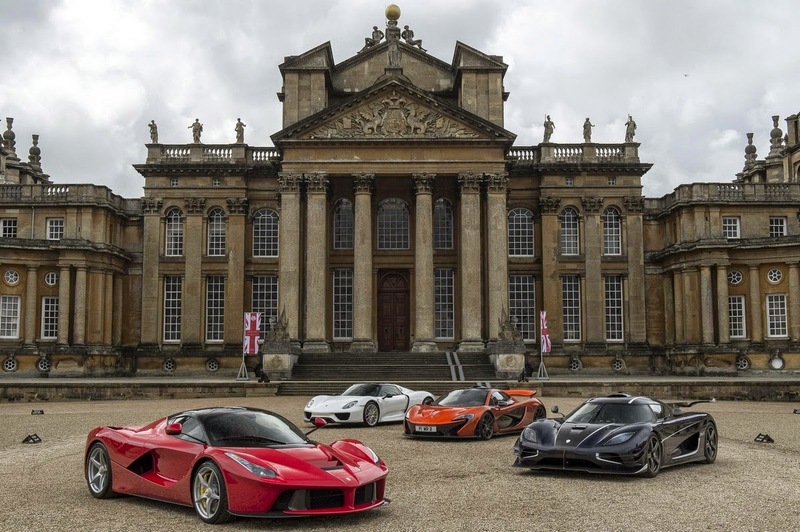 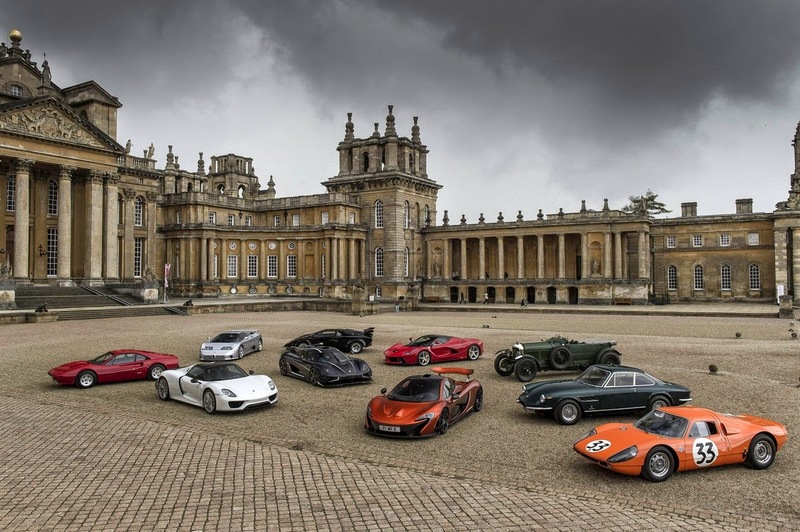 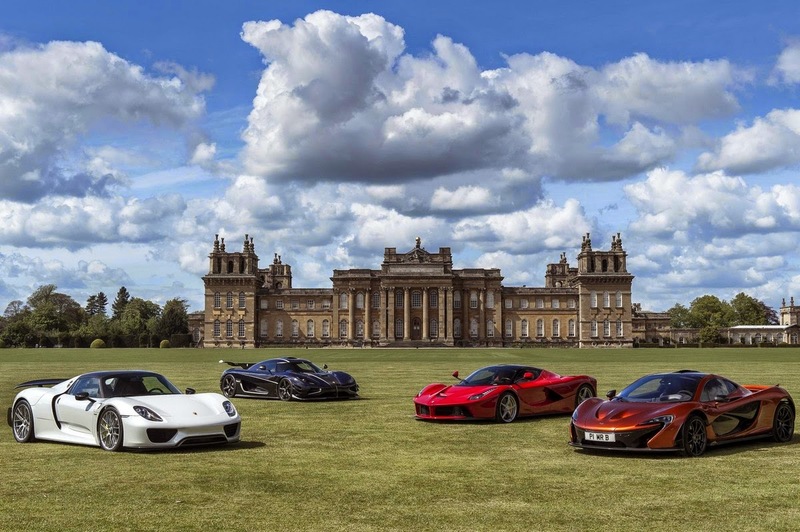 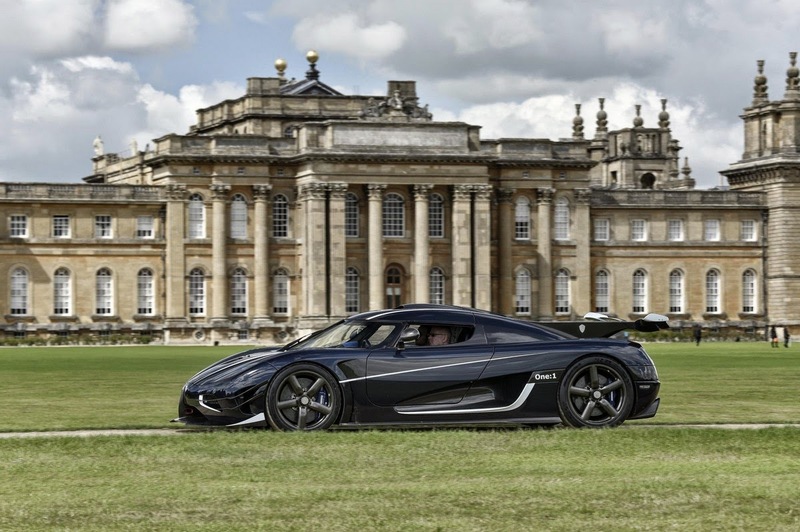 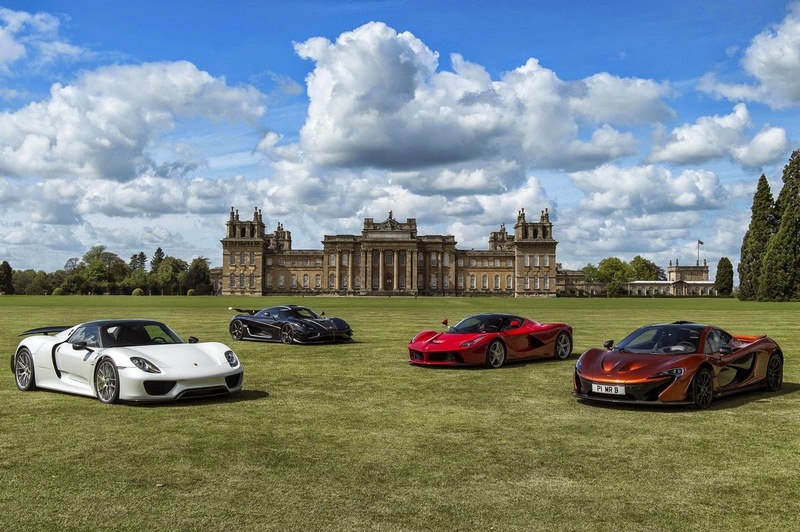 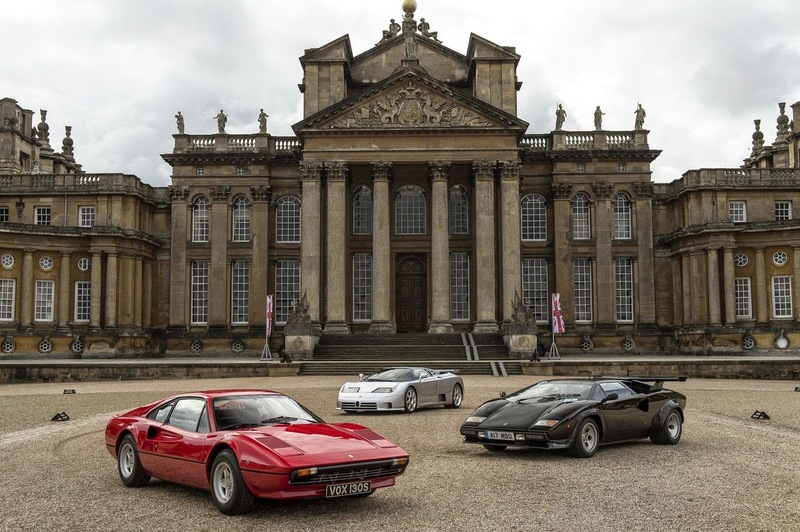 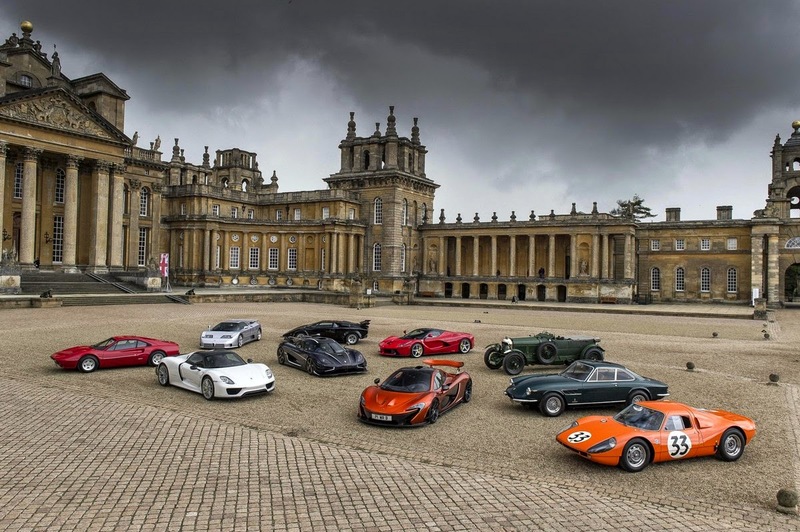 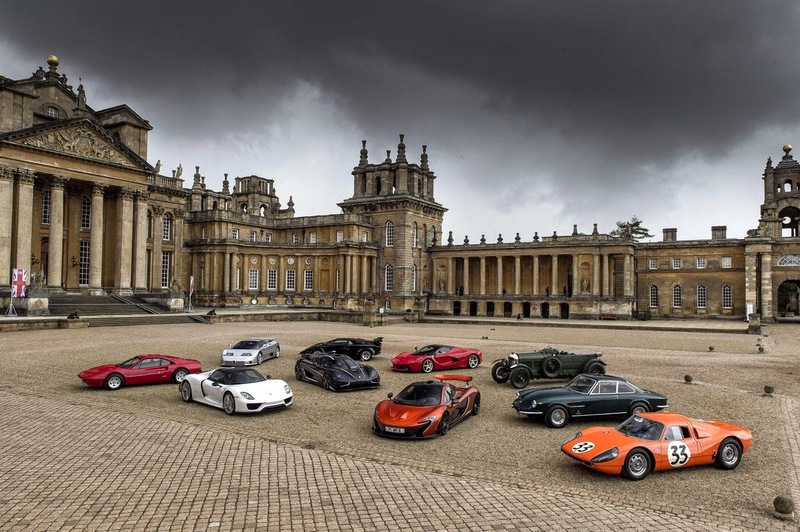 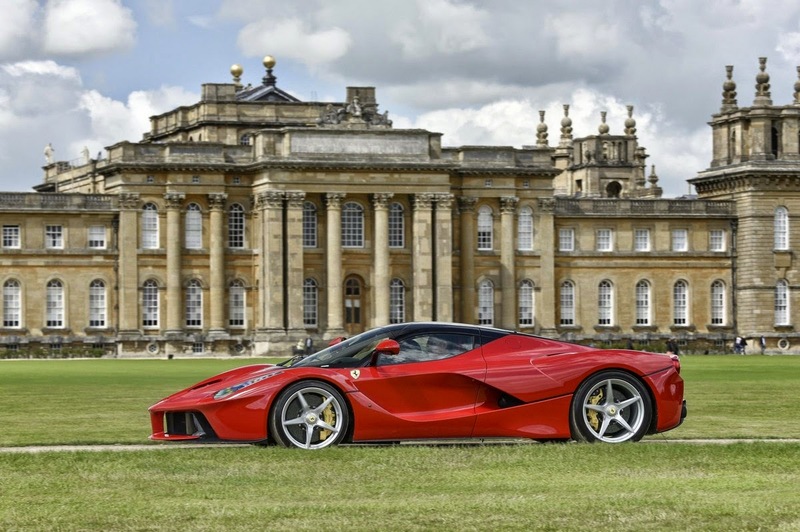 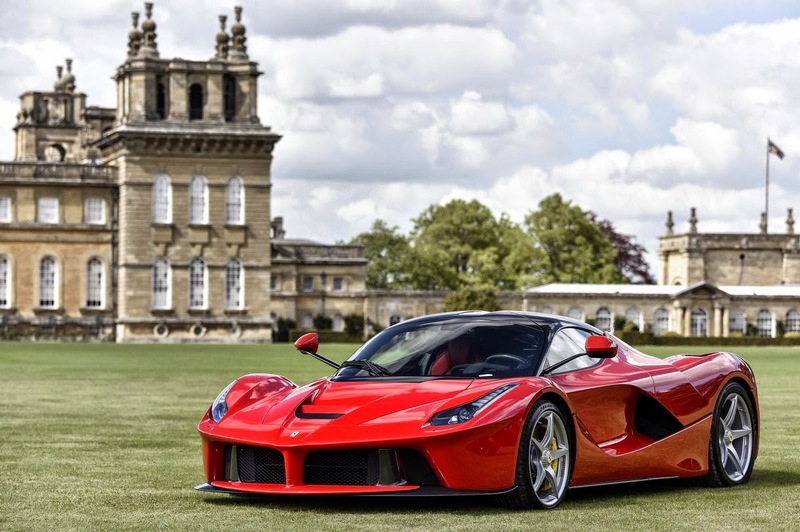 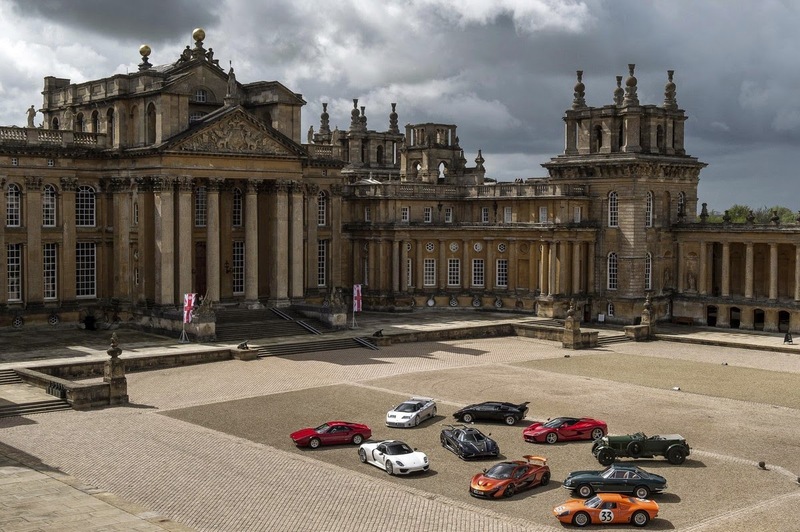 Also present were the illustrious three hypercars of modern times – McLaren P1, Ferrari LaFerrari and Porsche 918 Spyder, as well as the Koenigsegg One-1 – with the baroque Blenheim Palace creating the perfect backdrop. 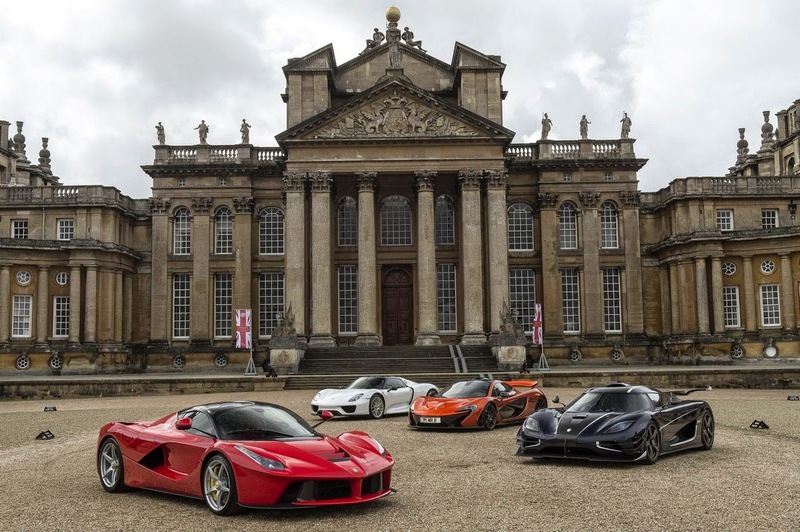 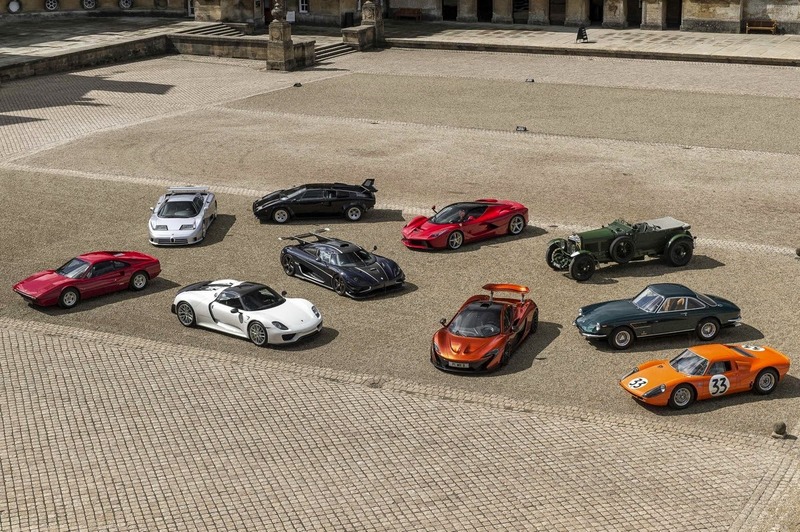 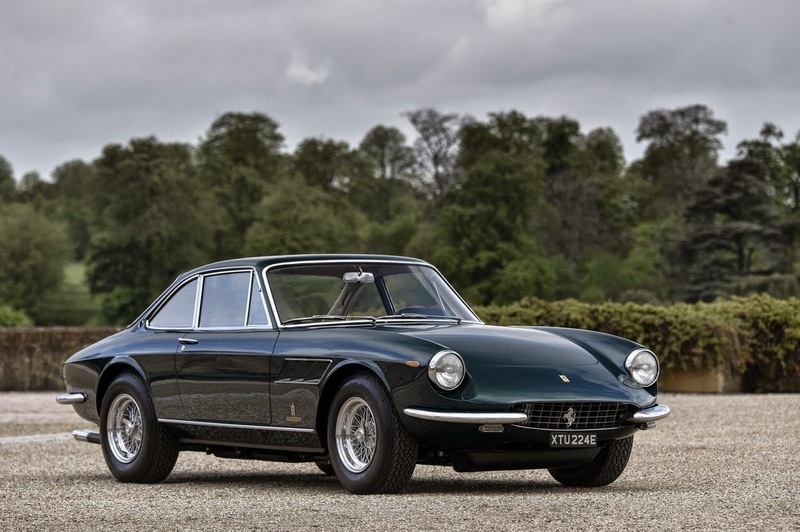 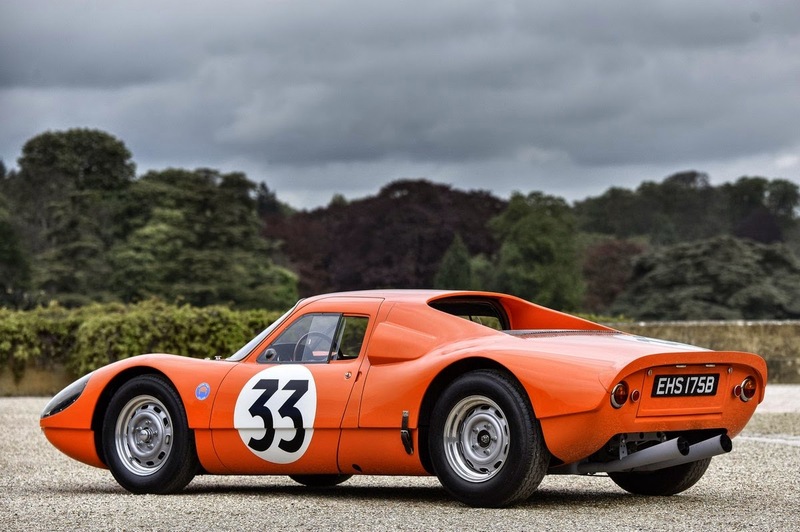 Alongside the hypercars, the line-up of dazzling cars included a Bentley Speed Six (Old Number Three), Lamborghini Countach 5000s, Bugatti EB110 Super Sport, Ferrari 308 GTB, Ferrari 330GTC and Porsche 904GTS. 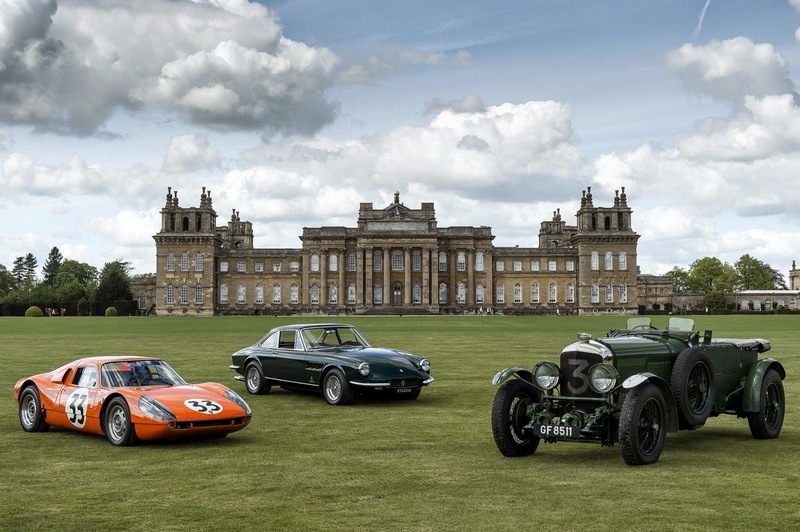 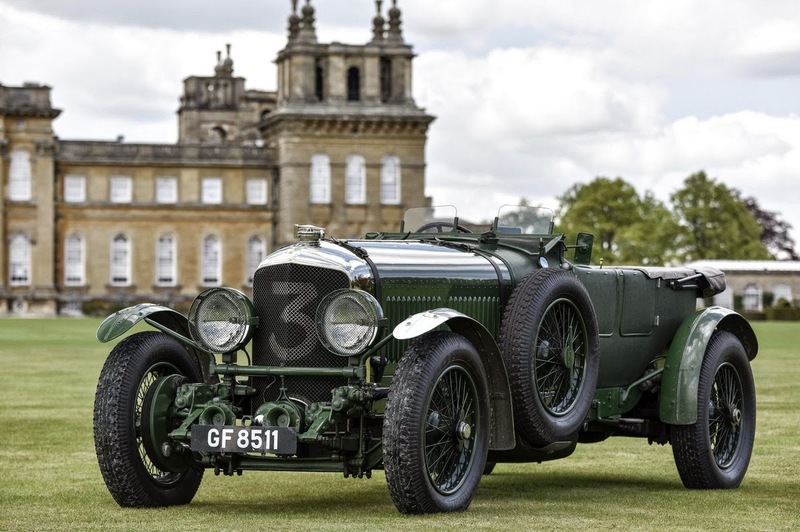 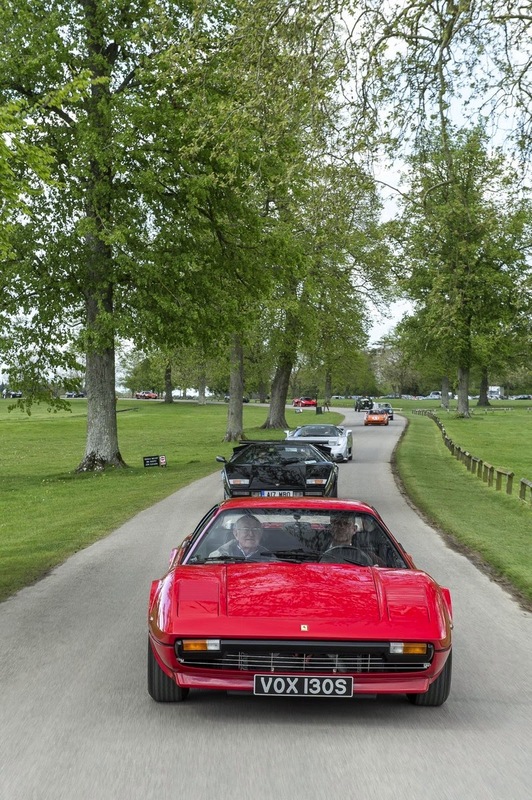 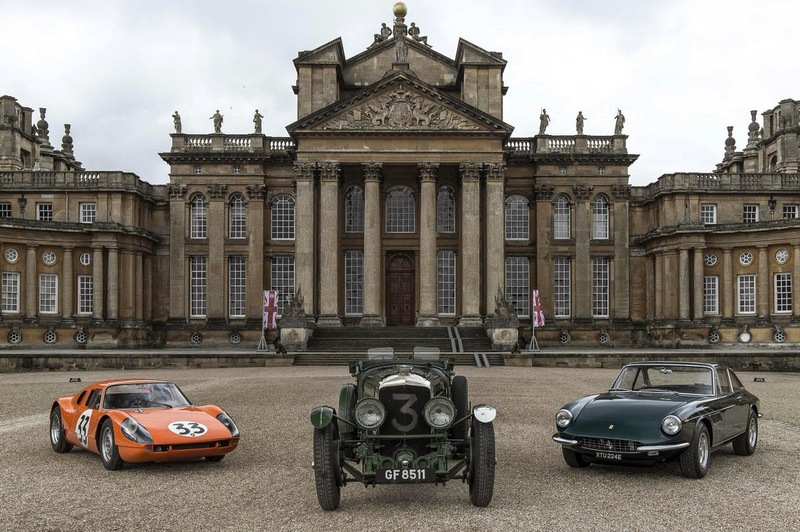 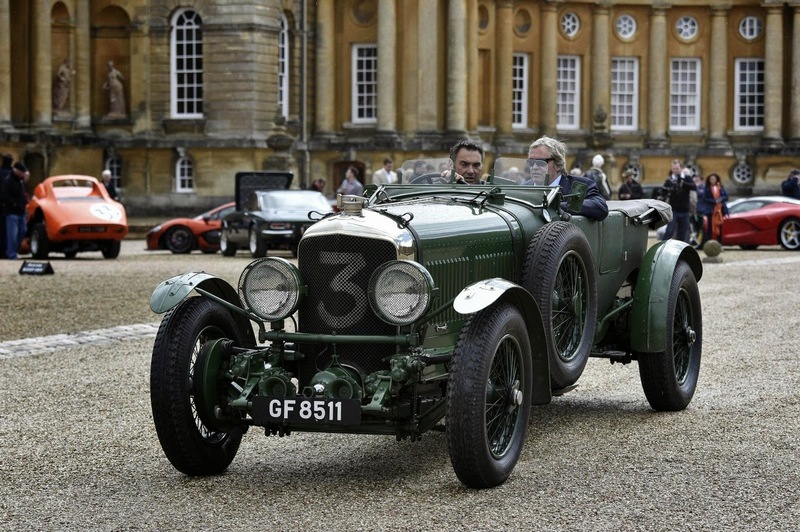 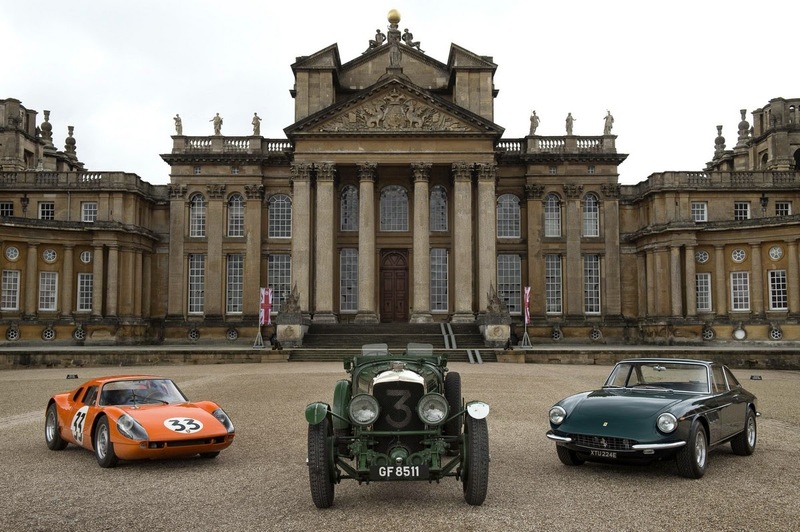 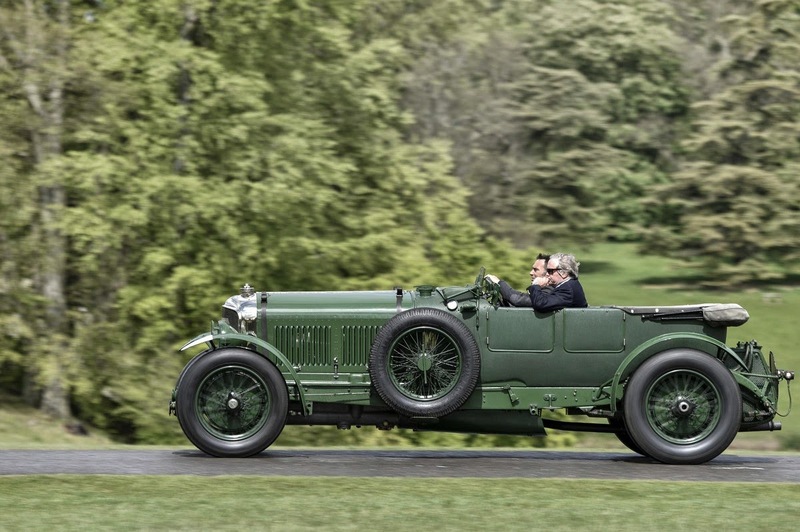 Tickets are now on sale via www.salonpriveconcours.com ENDS. 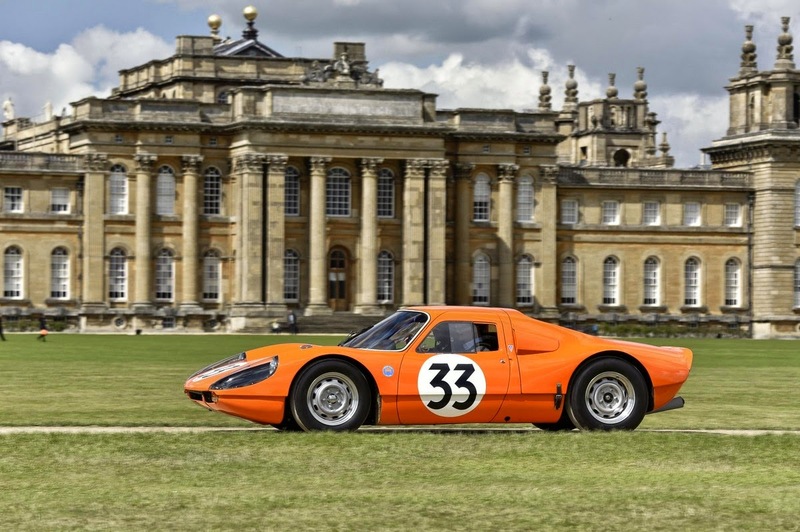 - Salon Prive starts on the 3rd of September, 2015.